On 26 July, mila.com, the platform that links you with local tech support, introduced a new design and new features that further expand the service for users. The focus is on an improved customer experience that proactively accompanies the Mila user through the entire process. Retailers can also benefit from the new features. Online retailers can now integrate Mila interactively into their sites using a widget, providing their customers with added value by offering a service in addition to their products. The company’s algorithm now takes additional criteria related to customer satisfaction and experience into account when allocating jobs. The interactive integration of the Mila service into online shops is a key new feature of the relaunched platform. 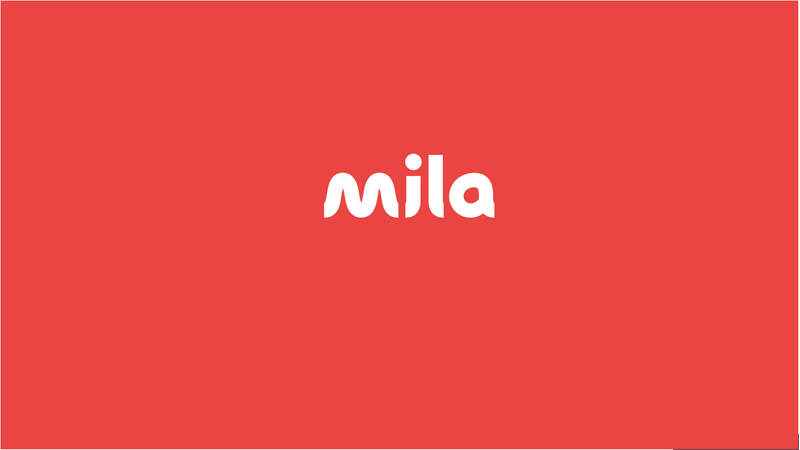 The Mila widget connects customers directly with the appropriate service when they buy a product. They can then book the required Friend or Pro directly via the automatically displayed windows. The suggested services are, of course, precisely tailored to the product purchased. The Mila algorithm, which allocates orders to Mila Friends and Pros, is now more strongly oriented towards customer satisfaction. Criteria such as the Partner’s skill level, experience and reliability, as well as recommendations by previous customers, influence the allocation of orders. Mila therefore places great weight on customer feedback. The more experience and positive feedback a Partner has, the more likely they are to receive further orders.